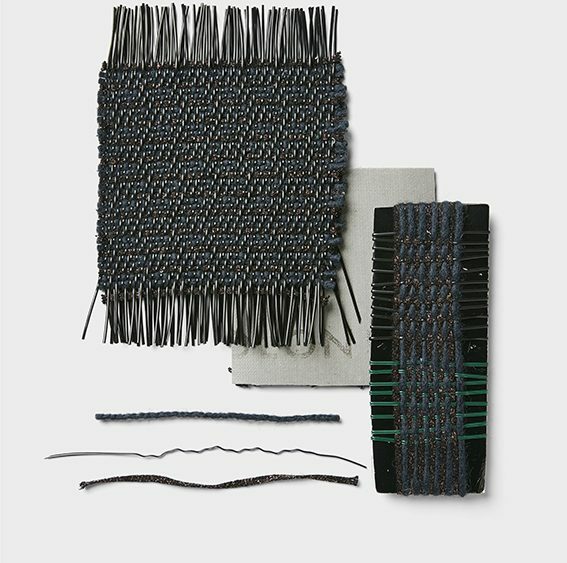 BOLON is excited to unveil new initiatives for 2017 under the theme ‘Innovators at Heart’. 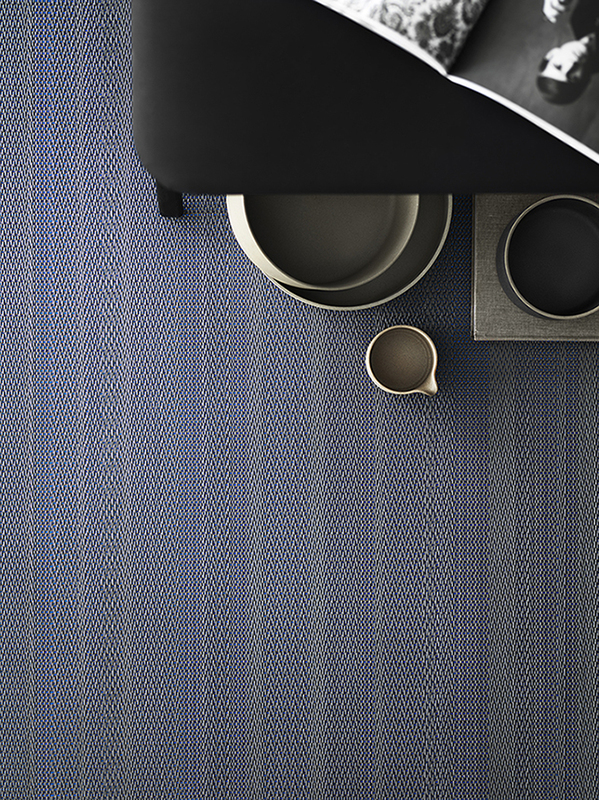 Through new ambitions in interior design and collaborations with internationally-renowned architects and designers, BOLON is renewing its commitment to innovation and experimentation. 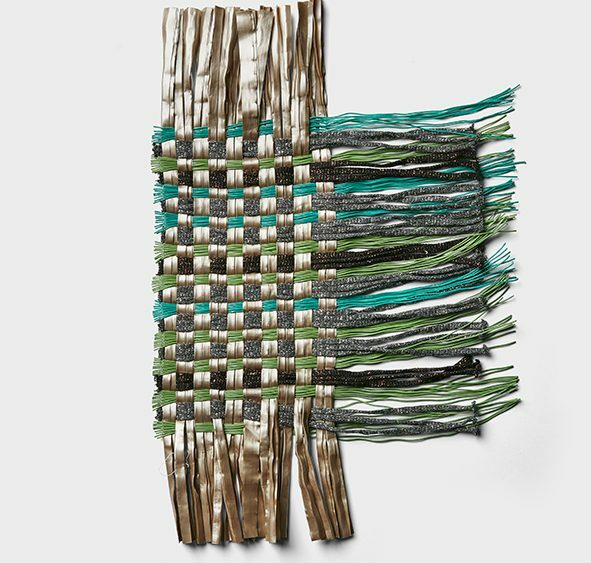 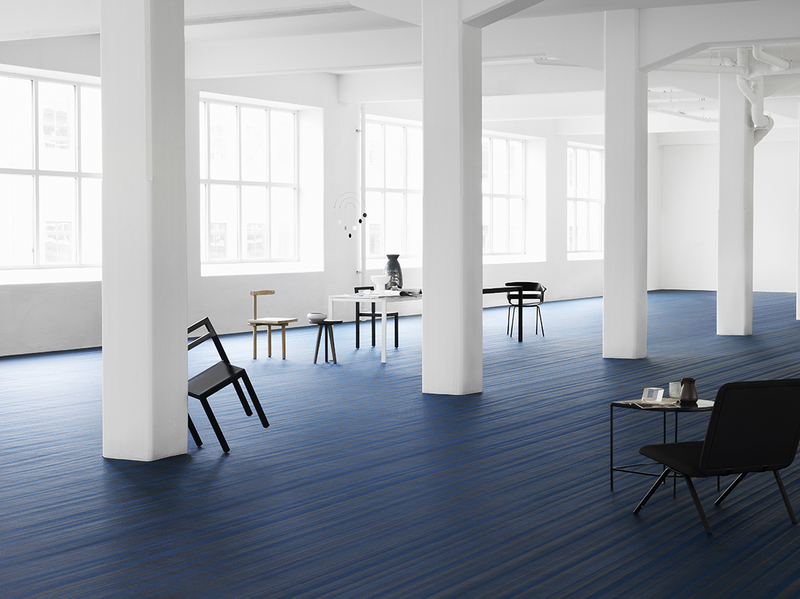 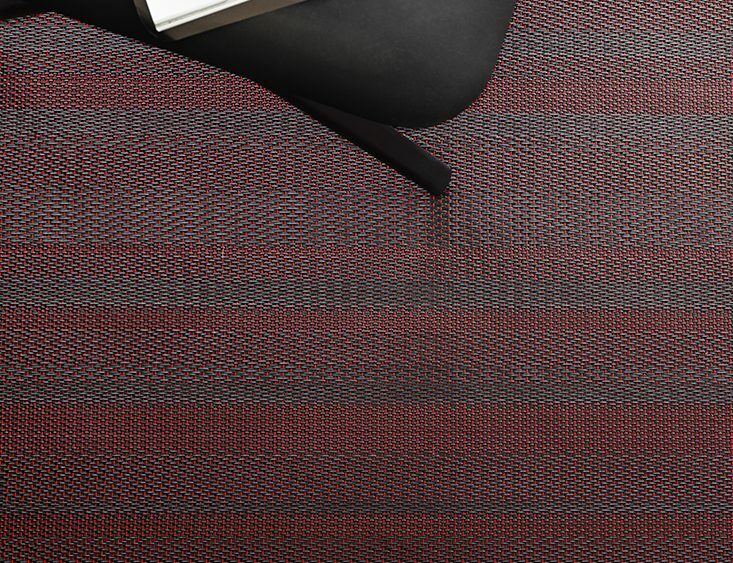 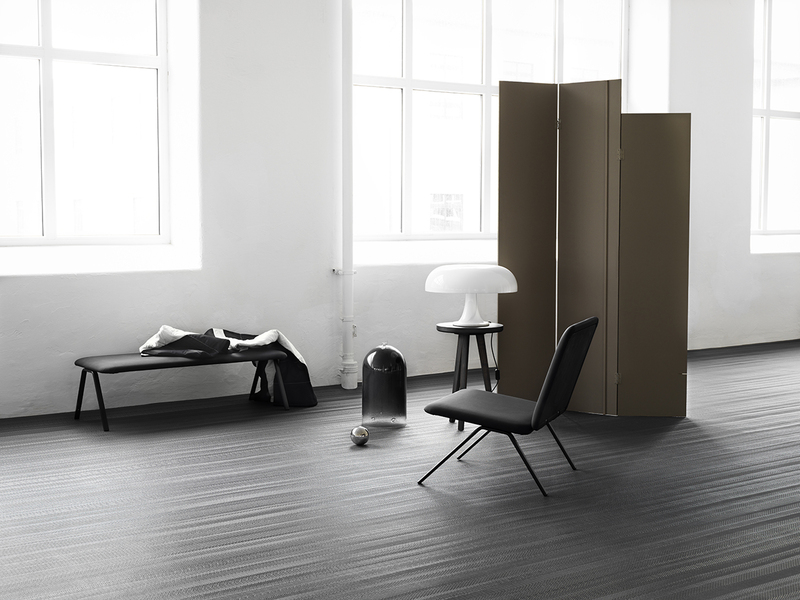 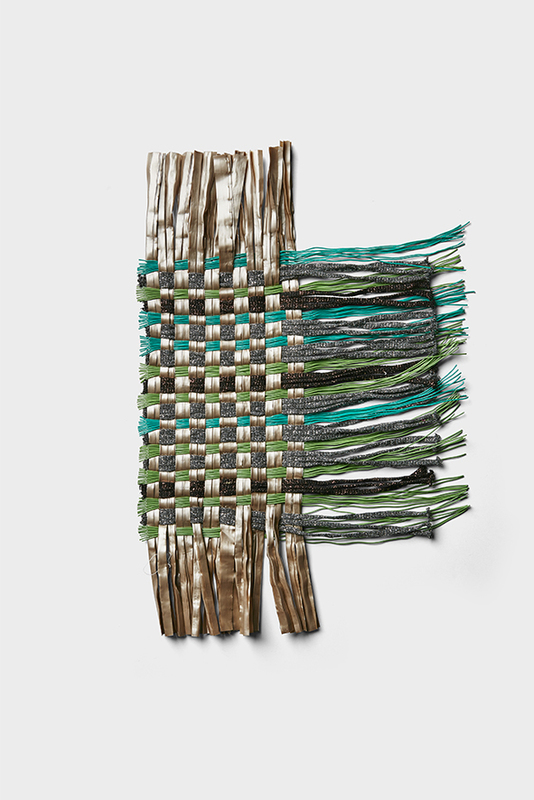 BOLON has crafted a playful, collaborative approach to flooring and rugs, placing special emphasis on the creative process behind its production. 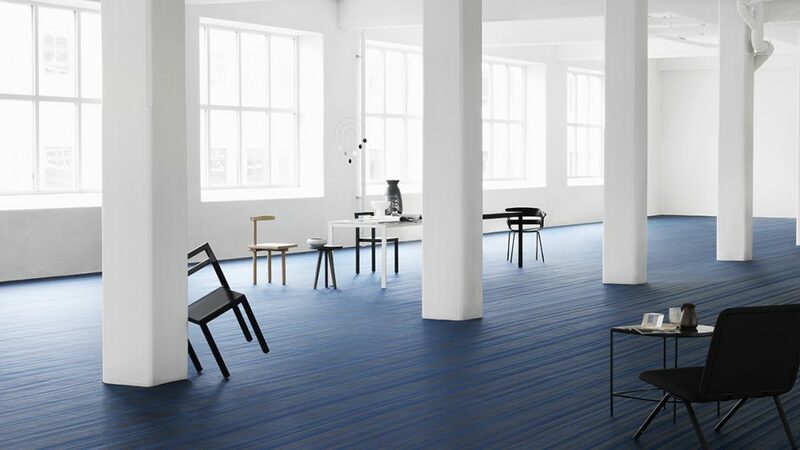 During Stockholm Design Week 2017, BOLON will open an exhibition curated by Form Us With Love. 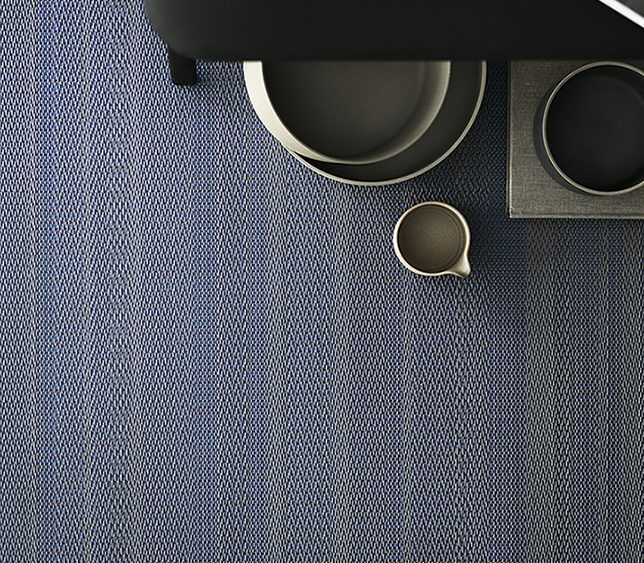 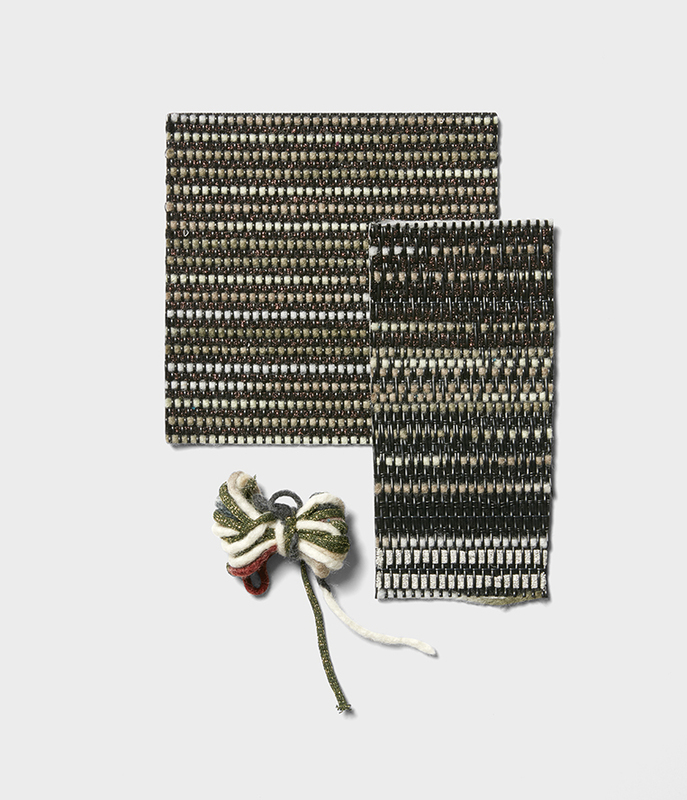 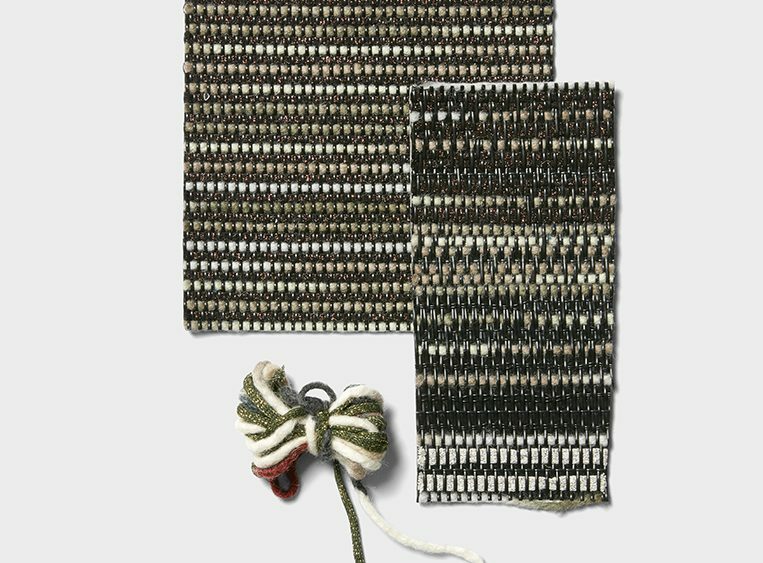 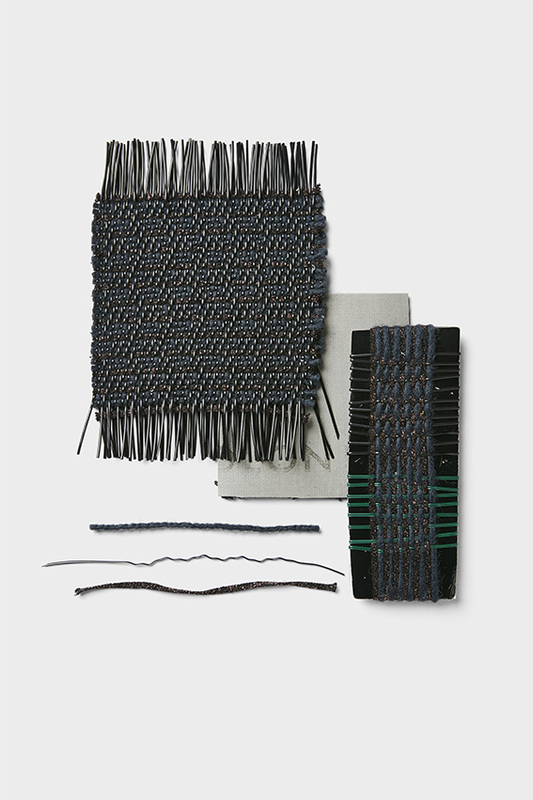 It is here that BOLON will unveil the results of its many different experiments during the creative and technical process. 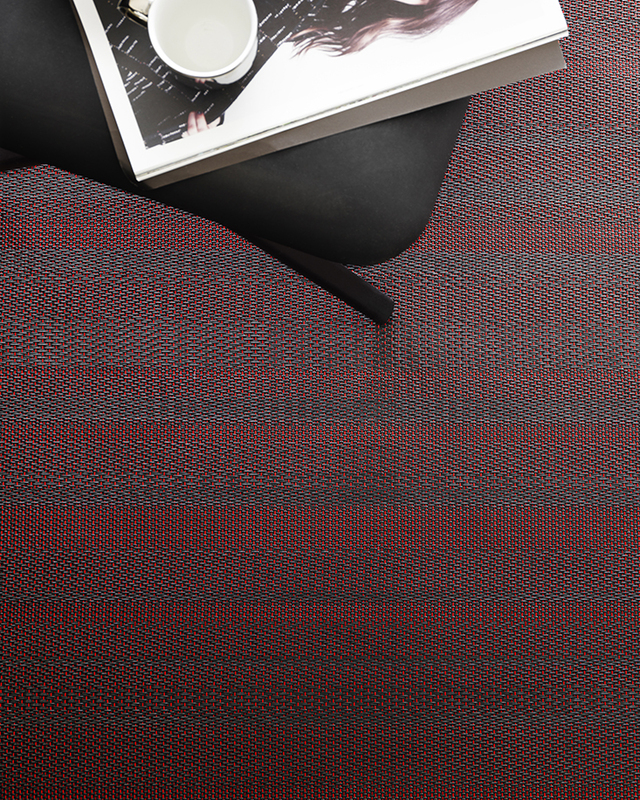 A presentation of the latest collaboration: a flooring collection designed by French architect Jean Nouvel we launch the event followed by the debut of two examples of rugs that pair two different materials, including vinyl, wool, cotton and metallic yarn.